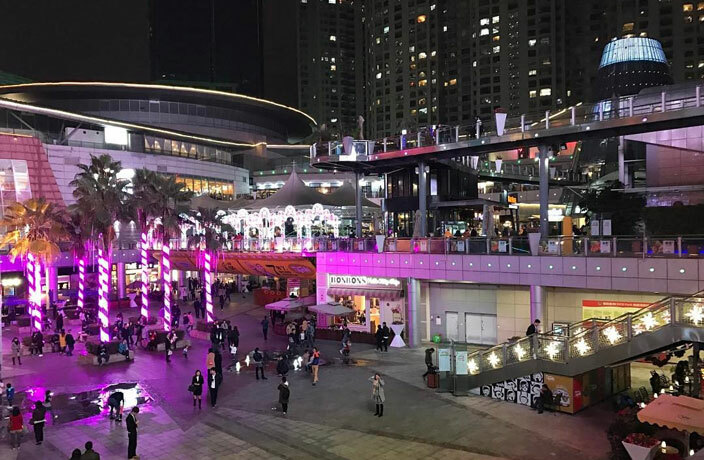 In the early hours of Wednesday morning, April 10, an incident took place in Futian District that resulted in the death of one man. According to a Weibo post by Futian Police, the deliberate attack was carried out around 2.04am near Mintian Lu, nearby by popular nightlife area Coco Park. Emergency medical workers were quickly dispatched to the scene; however, the victim was later pronounced dead. Video footage began circulating on WeChat early Wednesday morning, showing the victim lying on a stretcher at the entrance of Coco Park Bar Street on Mintian Lu. Local bar owners declined to give comment on the incident. Police arrested a 31-year-old suspect, surnamed Liu, less than four hours after the assault and an investigation is currently underway. Below the police report, Weibo users commented on the tragic accident, with some people recalling the night’s fatal turn of events. One Weibo user posted Wednesday afternoon, “Last night at Coco Park, a man brought four girls out drinking, and was stabbed to death by someone. So, my friendly reminder is you don’t want to seize too much resources, otherwise you’ll be met with an unfortunate death.” He shared a video link which has since been taken offline. Follow That’s for more updates on this story. Additional reporting by Bryan Grogan.